What Exactly We Do We Focus On you To Build Better Solutions. Ascend Wealth Management acts as a personal Chief Financial Officer (CFO) for individuals and families. We collaborate with you in a holistic approach that provides independent advice on everything that impacts your financial plan, including investing, risk management, tax and estate planning, insurance, charitable giving and more. Unlike larger firms, we are obsessed with doing everything we can to eliminate any conflicts of interest. And if we think there’s a better way to do something, we create it ourselves and offer it among a suite of complementary solutions. Our investment strategy is based on a career dedicated to investment research and decades of empirical and academic studies, much of it the subject of Nobel Prize-winning research. The benefits of this approach are deeply rooted in scientific evidence, rather than Wall Street’s marketing hype. The sophisticated and customizable investment portfolios we manage utilize carefully selected externally-managed funds generally not available directly to individual investors. +Read More . . .
Assemble and manage risk-appropriate investment portfolios so you can maintain consistent exposure to the markets. Minimize your investment costs, including fees, commissions and taxes. Structure your portfolio to target areas of the market that have higher expected returns. Utilize broad and global diversification among uncorrelated assets to minimize underperformance and risk. Maintain a total-return discipline to minimize taxes and increase what’s available to invest. Adhere to a systematic rebalancing strategy in order to control risk and capture higher return opportunities. Deliver our services in a transparent, conflict-free manner that keeps you informed and invested for the long term. When can I retire? What sort of lifestyle can I afford? What steps can I take to improve my standard of living? These are all important questions that deserve thoughtful consideration, thorough analysis and plain-spoken, actionable answers. Whatever questions you have, we can help evaluate them and develop strategies to help secure your future. Lowering your income and estate taxes, increases what you have available to invest. Tax-efficient investing may also lower your investment risk, trading costs and increase your returns. Let us show you how. HSAs are the only triple tax-advantaged accounts available to investors: you receive a tax deduction for your contributions; your investments grow tax-free; and qualified distributions are also tax-free. In our pursuit of every opportunity to take advantage of tax laws to maximize wealth and provide comprehensive retirement planning solutions, we have created our own low-cost, professionally-managed HSA investment platform with institutional-class funds and no transaction fees. 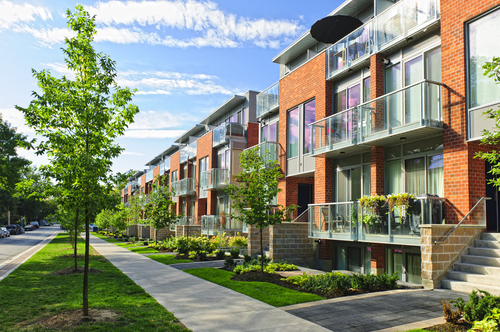 Real estate is an attractive investment for long-term wealth creation for a number of reasons, including a favorable US tax code, demographics and financial leverage. We have strong partnerships with well-established, privately-held real estate investment sponsors that take advantage of scale, market knowledge and value-add execution to provide steady cash flows and attractive risk-adjusted returns. How much will you need for your child's future education? What is a reasonable savings plan? And, what is the most effective way to invest for this? 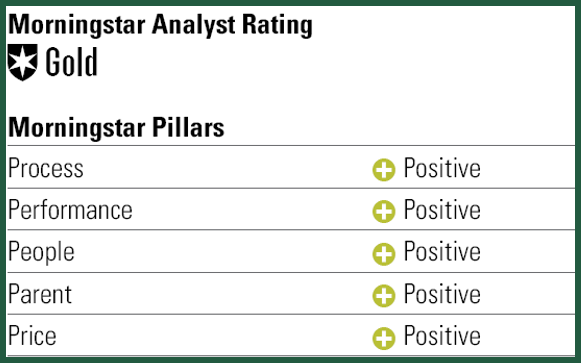 We have the answers you need and provide low-cost, customized, age-based investment portfolios using a Morningstar Analyst Gold-Rated investment platform. Are you looking for tax-smart ways to manage your charitable giving? Would you like your philanthropic goals to extend beyond your lifetime while inspiring future generations to come together for an admirable cause? Through careful planning and smart tax and investment management, we can help define your mission and maximize your legacy. © 2016 Ascend Wealth Management. All Rights Reserved.